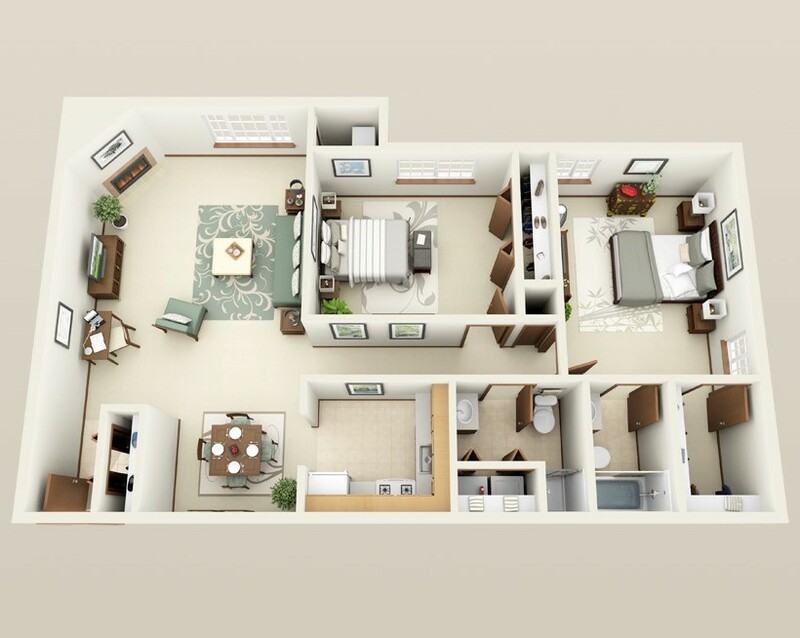 Forest Meadows' spacious floor plans include one, two and three-bedroom apartment homes that range from 750 square feet to 1,250 square feet. As a resident of our community, you can revel in the everyday comforts of a fully-equipped kitchen that features stainless steel appliances, as well as a frost-free refrigerator, garbage disposal, and gas range stove. 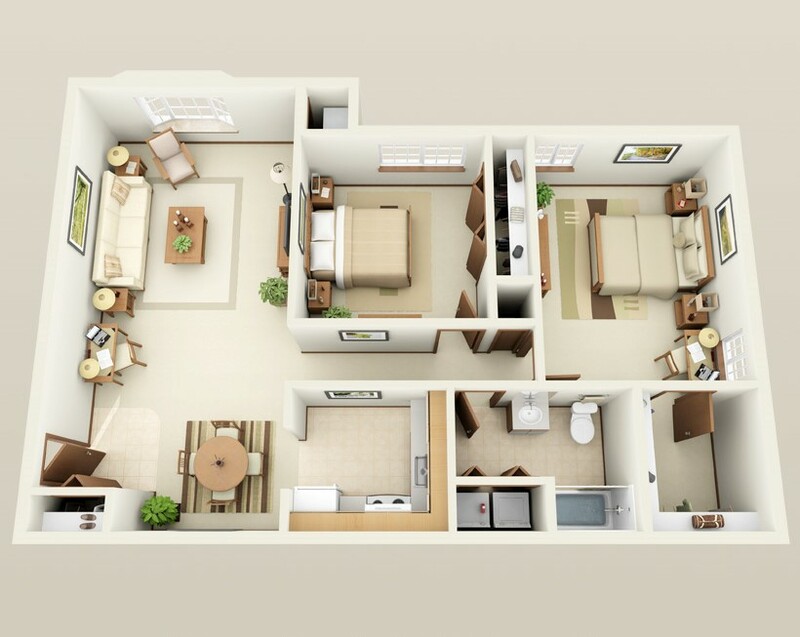 Our floor plans include expansive walk-in closets along with huge storage closets that provide all the space you need. 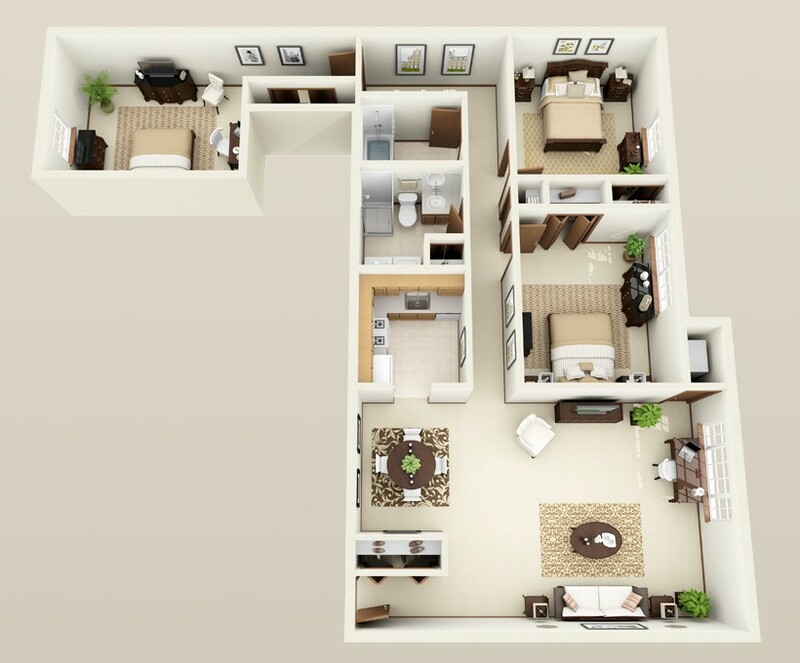 Each of our floor plans features plush carpeting and hardwood flooring, central air conditioning and ceiling fans, and new lighting fixtures that give your new home a stylish modern feel. Select floor plans include a gas fireplace that residents can get cozy by during the cold winter weather, and all our residents can enjoy rejuvenating natural light and stunningly beautiful views and of our property from their bay windows. And with short-term, furnished, and corporate housing options available, you are sure to find the perfect home for your unique lifestyle at Forest Meadows. 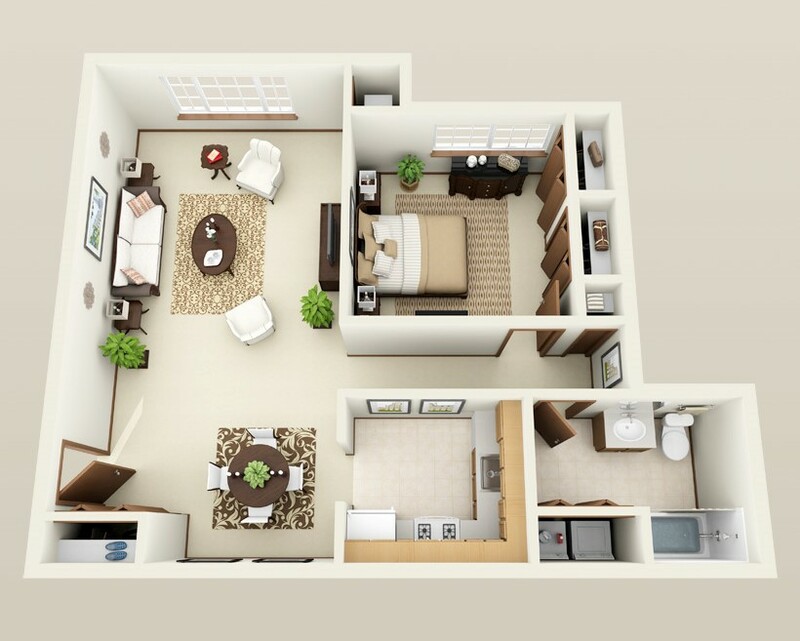 Schedule your personalized tour of our luxury apartment community today!